With a soft, fresh scent of pure wild sweet orange and fresh cocoa, this luxurious whipped body butter will help to hydrate, soften and smooth skin of all ages. 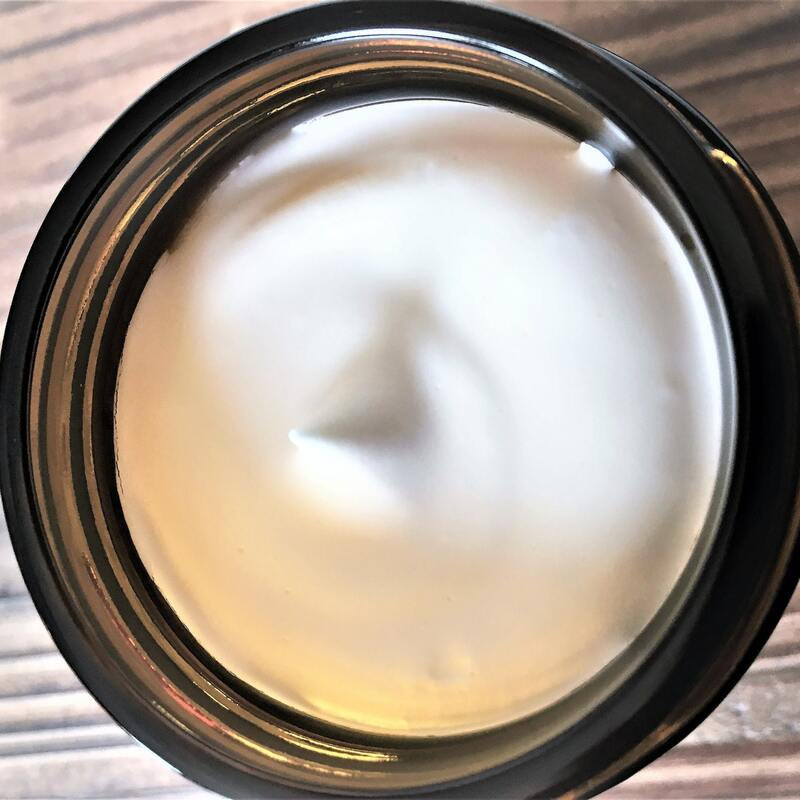 This all natural whipped body butter is thoughtfully handcrafted with care in Portland, Oregon using skin nourishing natural and organic, plant based butters and oils. 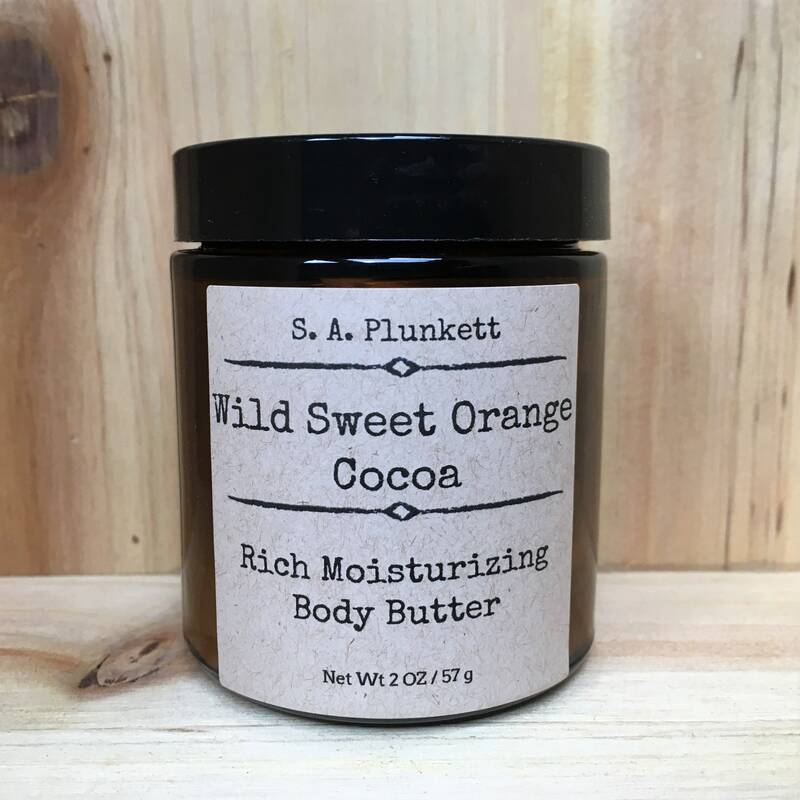 Free from harmful synthetic fragrances and preservatives and formulated to be richly hydrating, softening, and soothing, while being easily absorbed, this wild sweet orange cocoa body butter is just what your skin needs to look healthy and hydrated.